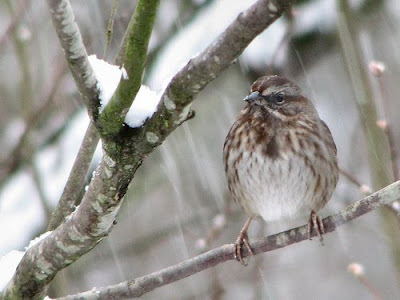 Poems From A Spiritual Heart: Snowing The Perfect Balance: From Denny: The morning was so very perfect, enjoying the falling snow, cuddling into the silence snow brings, that it brought out a snow poem that I combined with the idea of how our perceptions affect our sense of Time. 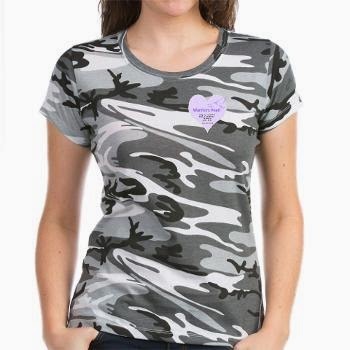 * * * Support Warriors Pearl Foundation - contributing to fund efforts to help homeless female military veterans come home. 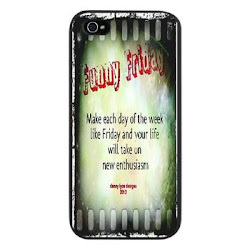 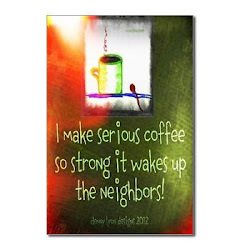 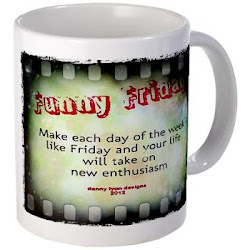 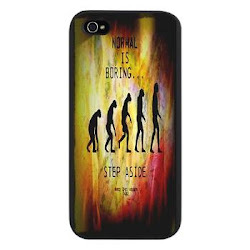 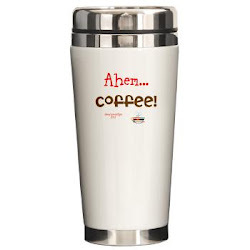 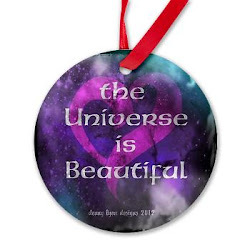 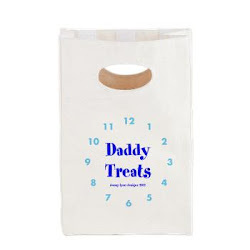 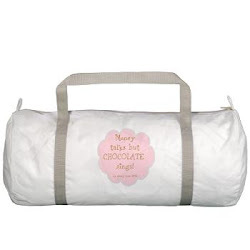 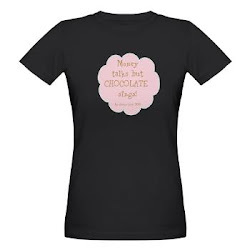 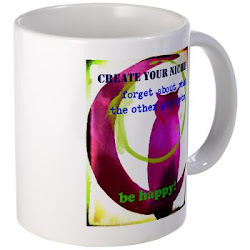 Visit Denny Lyon Gifts @ CafePress.com - see what's new!